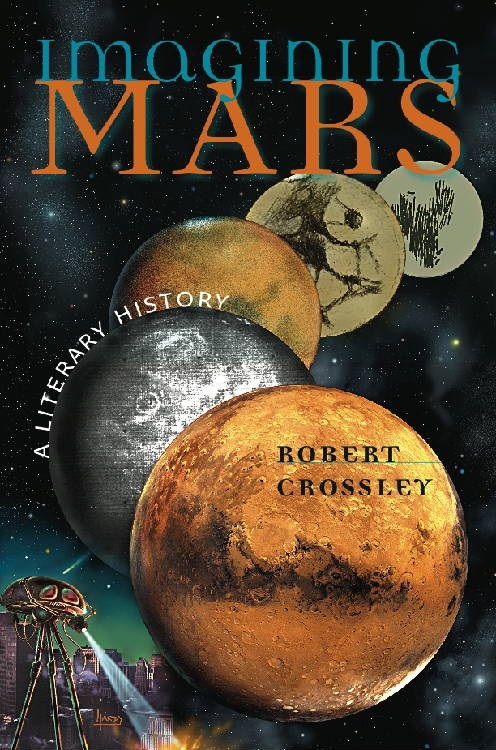 Robert Crossley, Imagining Mars: A Literary History (Middletown, Connecticut: Wesleyan University Press, 2011). Of all the planets Mars has perhaps the greatest claim to literary prominence. From the classical god of war to the modern land of canals and a rich alien culture, the planet has been an object of fascination. Crossley's book was published in 2011 and has been widely reviewed but still deserves to be better known. It focuses on recent history, finding much of interest in the speculations of the nineteenth and twentieth centuries. 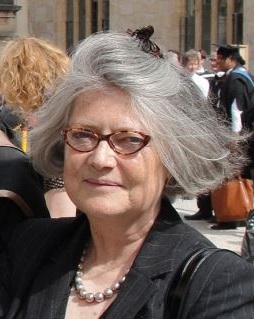 It is well known, for example, that H.G. Wells' Martians in The War of the Worlds communicated telepathically, yet little known that Wells attacked belief in telepathy: was he then emphasising the Martians' impossible otherworldliness? Crossley does not say this but he does include a wealth of anecdotes on other paranormal and mediumistic contacts with the planet. Crossley's work is not comprehensive, for he is reliant on English language sources, but he does a superb job of managing and martialling all the accounts of the planets in modern English, which alone makes this a vital resource as well as an enjoyable read. 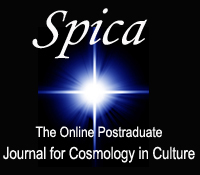 The SPNews welcomes articles, features, reviews, ideas, art work and photography. The Ed's email is always open.